Your donations to the CTC-CK Foundation are vitally important to support ongoing operations of the Children’s Treatment Centre. 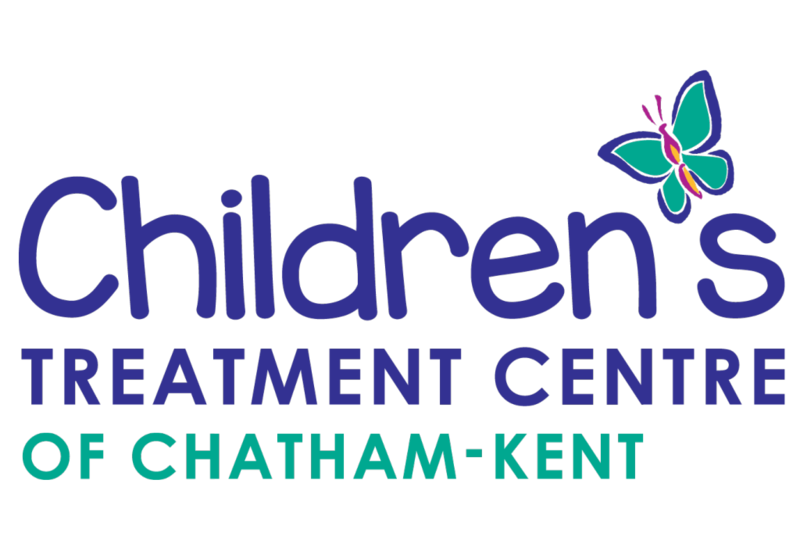 The Children’s Treatment Centre Foundation of Chatham-Kent enhances the financial stability of the CTC-CK. Although the CTC-CK has a funding partnership with the Government of Ontario, most notably the Ministry of Children and Youth Services, this funding does not cover all needs. The CTC-CK Foundation must generate about 10% of the CTC-CK’s annual costs through fundraising. As a father of two, I believe there is nothing more important than giving support to your kids on their journey through life. Every child is faced with challenges and it’s how we adults help them deal with these challenges that shapes a child’s future. At the Children’s Treatment Centre of Chatham-Kent, I am very lucky to work with a group of people that love giving every day. They give with smiles, gentle words of encouragement, valuable skill and, most importantly, with love. The Children’s Treatment Centre of Chatham-Kent is a very unique place that gives local children a stronger future. If you are curious about the work we do here, please call me. I would love to give you a tour and show you where miracles happen.